Bounce back from viruses faster. Sometimes, even your best efforts don’t keep the nasty cold or flu away. Instead of suffering the endless sniffling and coughing, and going through a Costco-sized supply of tissue, consider giving your body a boost of high dose vitamin C to shorten the duration of your cold or flu. Vitamin C has been shown to boost white blood cell counts which improves immune defenses. It also has a strong anti-inflammatory affect and can improve the low energy and depressed mood which often accompany sickness. Vitamin C to Bowel Tolerance: For an acute cold or flu, start by taking 1000mg of buffered vitamin C orally in either a capsule, tablet, or powder form. Increase the dose by 500-1000mg every hour until you reach bowel tolerance (i.e. loose stool). At that point, decrease the dose slightly and maintain until symptoms resolve. Return to a maintenance dose of 1000mg per day. Immune Max I.V. or Cold & Flu Buster I.V. : I.V. therapy allows a much higher dose of vitamin C to be administered than could ever be taken orally because it does not have the side effects of diarrhea and heartburn which often accompany oral doses, therefore making it a more tolerable option. 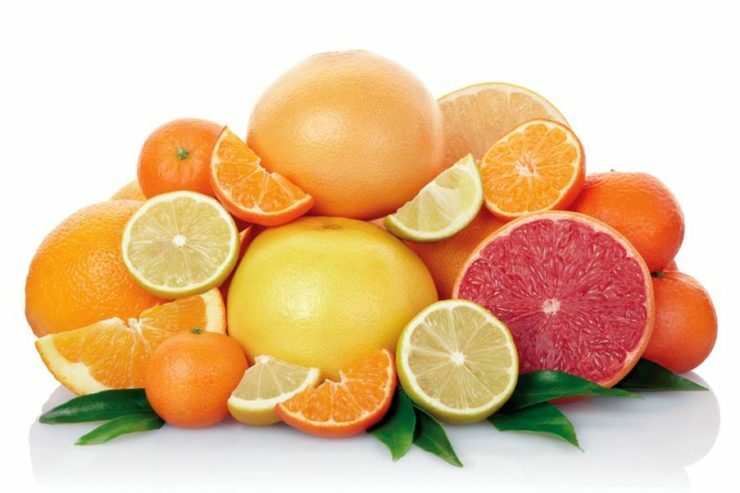 The vitamin C is combined with other other nutrients such as B vitamins (these vitamins are needed for energy production), and Zinc (a mineral with strong anti-viral properties) which are directly absorbed into the tissues via the bloodstream, thereby bypassing the digestive tract and liver. This method of infusion allows for a more rapid recovery from cold and flu symptoms. For more information about how to shorten your cold or flu recovery time, better support your immune system, or to book an I.V. with Dr. Sarah, please call 604-888-8325.